In microstock industry, quantity can generate profit more than quality and videos can generate profit more than photos. Stock images and stock footage industry started decades ago, but it boosted thanks to the internet, which has allowed: immediate delivery, easy search procedures, cheap prices. Thanks to this, buyers and producers changed. Today, photographers and videographers with 1500 Euros equipment can beat Companies. 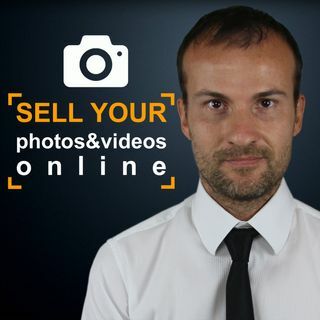 To make money with microstock it doesn't matter how old you ... See More are, what you need to do is to reset and start learning new rules, because selling photos and videos online is not producing art is just a business.